El Presidente Acapulco is a 4* beachfront hotel located in Acapulco-Zona Dorada, Mexico. It features 160 rooms and swimming pools. 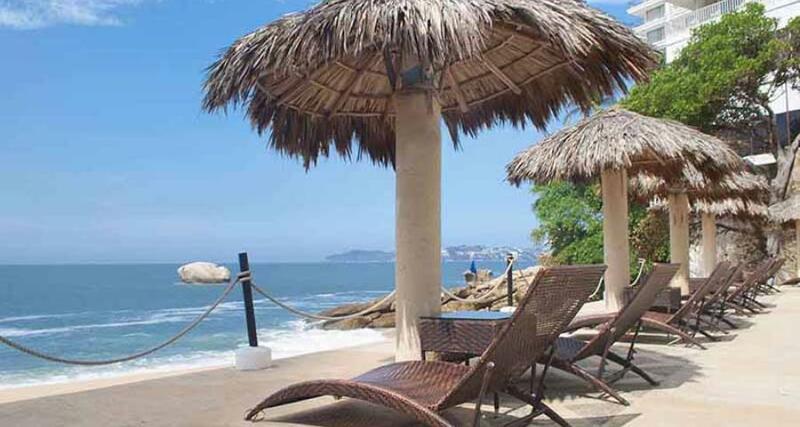 El Presidente Acapulco is located right on the beach, offering excellent services and superior quality. Situated in the heart of Acapulco, it's surrounded by diverse attractions as well as boutiques, car rentals and bars. Some of the highlights at El Presidente Acapulco include the large pool, a breathtaking oceanfront sundeck and a spacious beach area.